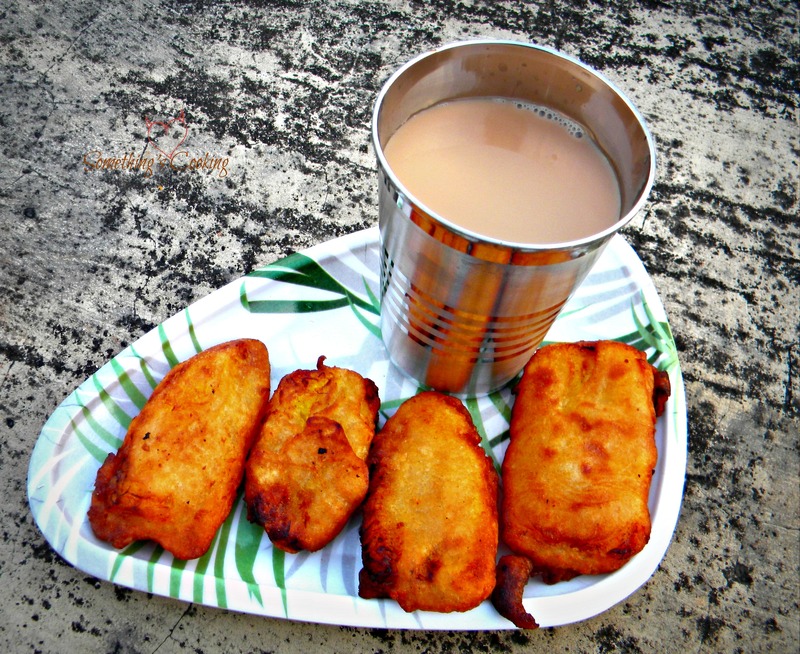 A perfect evening snack, plantain fritters or “Ethakka Appam” is a favourite among all Malayalis. Be it the road-side shops or trains or restaurants, this dish has won the hearts of millions of Keralites all over the world. I needn’t specify what P feels like after having these fritters and his cup of hot tea. His smile says, I have won his heart. Half the plantains crosswise and cut each lengthwise into 3 slices. Mix rice flour, sugar, salt and enough water in a bowl to make a thick batter. 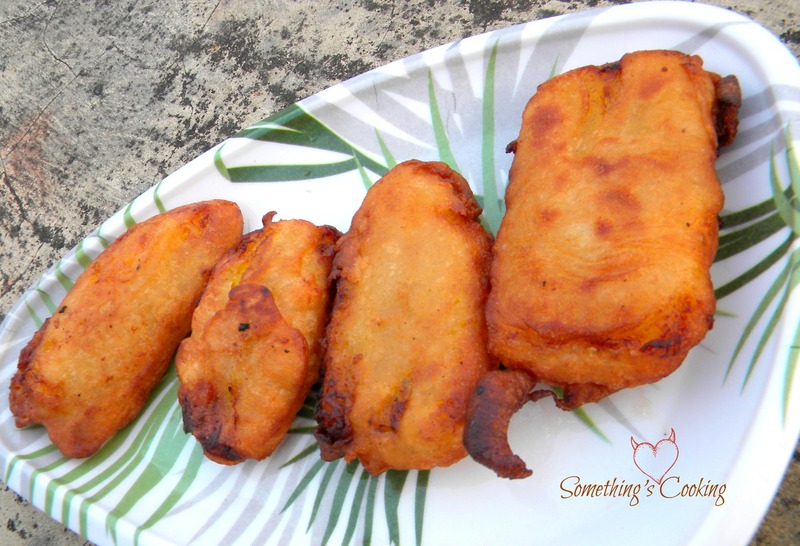 Dip the plantain slices in batter and deep fry in batches till golden. OMG! I adore this. This was always a favourite teatime treat. Unfortunately, now that I live away from home, I don’t get much chance to eat this. And in any case I can never make it as well as my mother. Drooling! These look super, Shalini. You have me craving some. aww these were sold in chennai once upon a moon. they were called vazhapazham baji for the lack of imagination i guess. but still verrrry tasty! 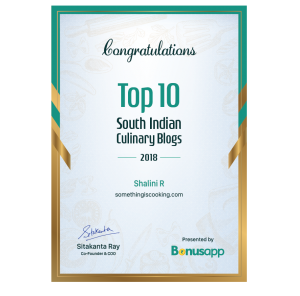 Glad you like it, Shailaja 🙂 Hope you make them often too..